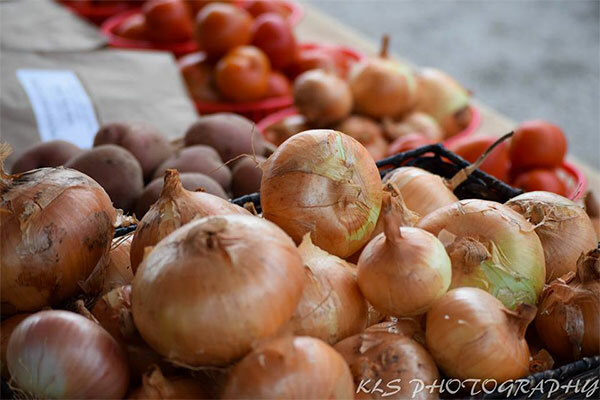 During the “harvest season” Frankston hosts a Farmer’s Market on the southside of Frankston City Park (off the square) to make available the bounty of homegrown produce gleaned from our area. 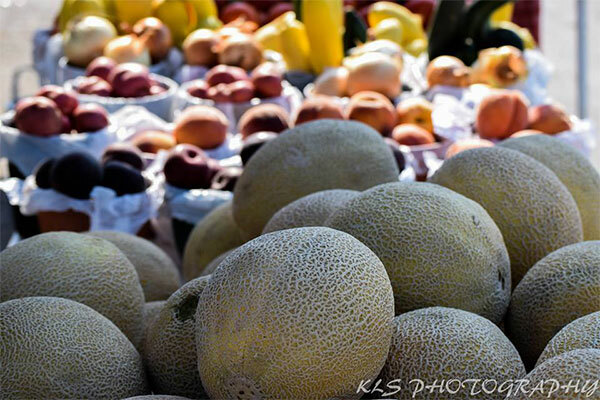 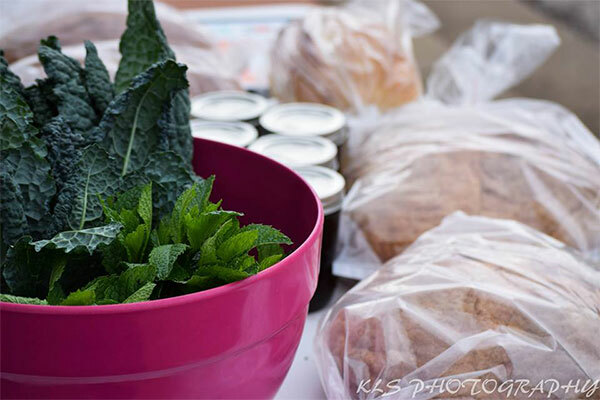 Follow the Farmer’s Market on FACEBOOK for updates and photos of fresh fruits and veggies. 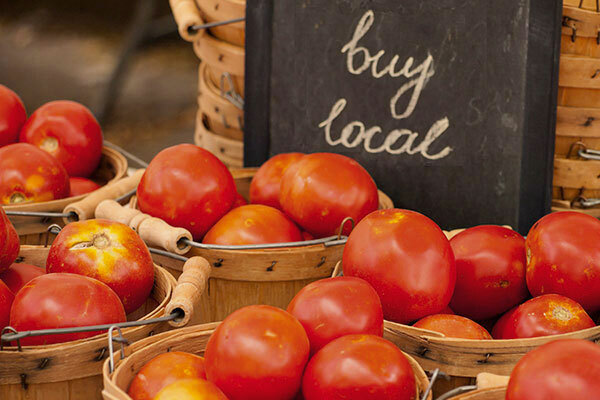 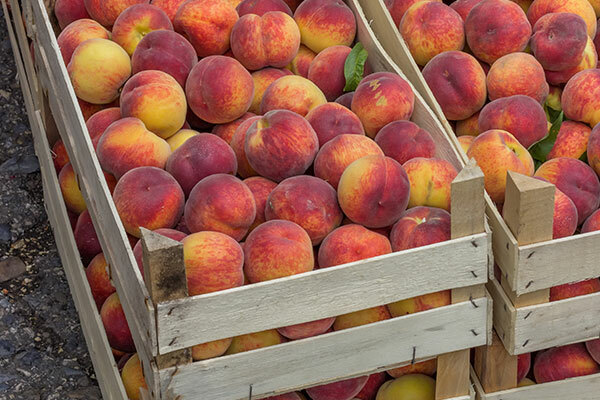 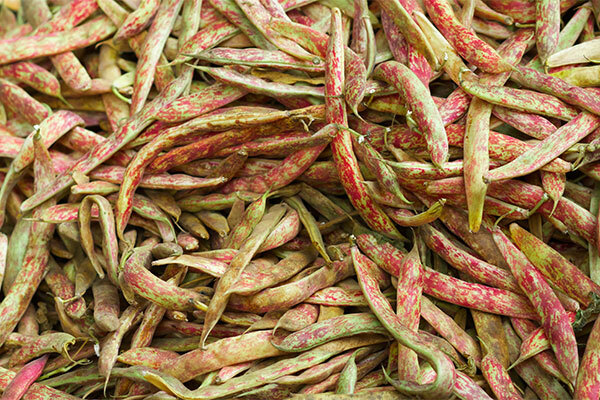 Shop often to support and celebrate local farmers, and enjoy the renowned taste of fresh East Texas produce.